Bob-omb Battlefield has Been Ported to Super Mario Odyssey! Over the years, there have been tons of fantastic fan made ports and remakes of Nintendo levels. 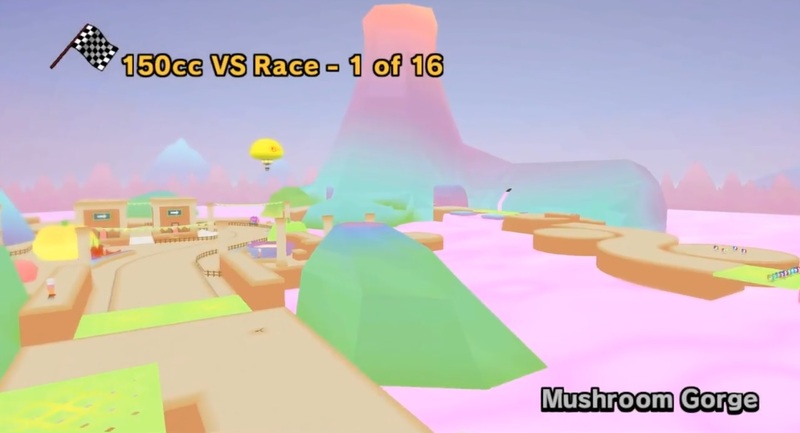 Whether it’s the standalone examples of Snowline Circuit and the RC Car Circuit in Mario Kart, or the full blown game remakes of Super Mario Sunshine 64 DS and Super Mario Galaxy 64, the fans have always been able to redo even the most impressive Nintendo worlds in all kinds of engines and level editors. As you can see, there is an insane amount of detail here. You’ve got all the enemies in the right places, as well as moving platforms that mostly do exactly what they’re meant to. You’ve got the right regional coins and Moon designs, with the Power Stars from Odyssey’s Mushroom Kingdom rightfully returning here. Hell, even Cappy now references Super Mario 64 in various subtle ways, outright asking Mario if he’s been here before. It’s exactly what a fan remake should be, and it shows a certain level of effort and polish that oh so many Bob-omb Battlefield redos seem to lack. 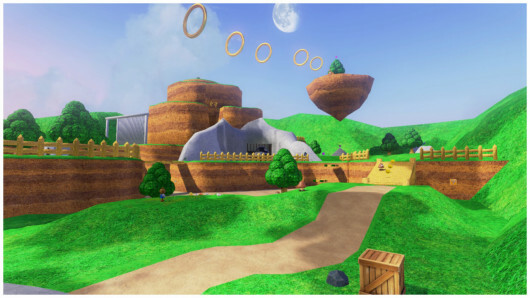 What’s more, it also goes a long way to show us how Mario 64 could be remade for the modern era. Seriously, this looks great. The Odyssey graphics are integrated into the design really well here, and manage to capture the cartoony feel of the original while still adding extra details to the models and textures. It’s a million miles ahead of your ‘Unity showcase’ videos or texture hacks, and truly feels Mario through and through as a result. So if you’re interested in the mod, check it out on Game Banana here. 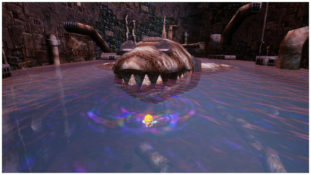 It’s a great remake of a classic Mario 64 stage, and one that should hopefully give a few ideas when it comes to DLC (or a whole HD Super Mario 64 remake in general). 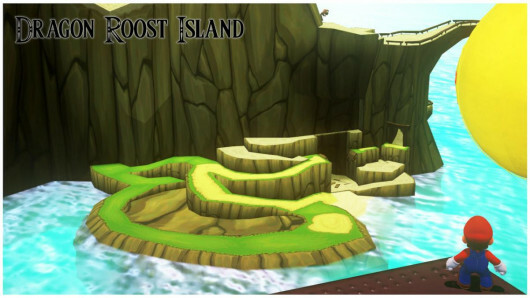 The Legend of Zelda’s Dragon Roost Isle is Now a Super Mario Odyssey Kingdom!